I haven't shared celebrity looks I love lately in quite some time and with all the beautiful fashion week looks we've been seeing I figured it was the best time to share my current favorites! It was definitely hard narrowing down the looks I loved the most with all of the amazing outfits we get to see this time of year. Here are the ten looks I love the most. 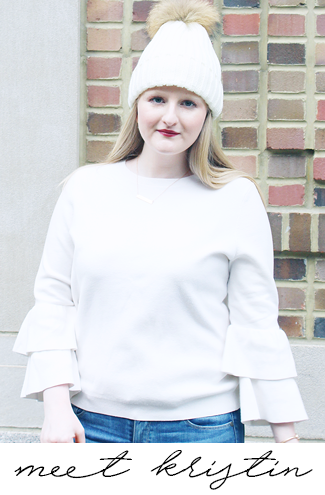 Today I'm linking up with WIWW, Style Me Weekly, and WIWW. Jessica Alba at Tory Burch is the perfect amount of fierce feminine and I'm loving the short do' on Gabrielle Union! Aaah there are seriously SO many wonderful looks this time of year. Now I just want to go on a shopping spree for all of the cute fall clothes! Lauren Conrad can do no wrong! Love her outfit! Gabrielle Union is so pretty! I want Jessica Alba's pink pumps.